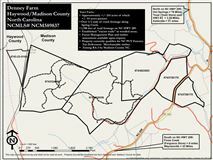 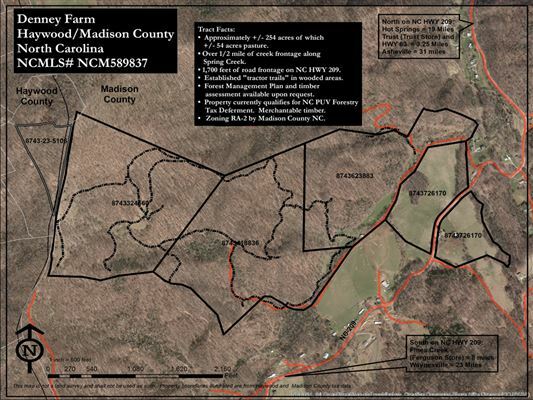 Rare large wooded land tract in Madison County on scenic Hwy. 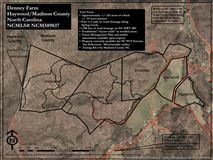 209. 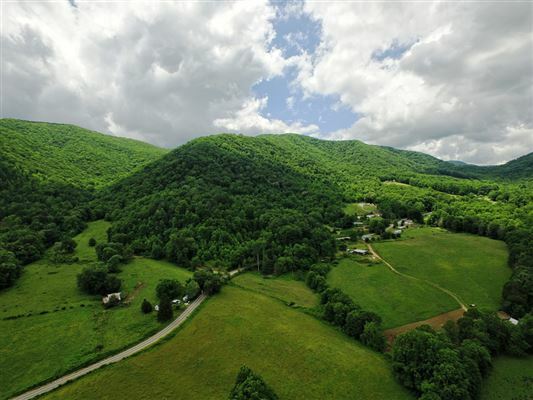 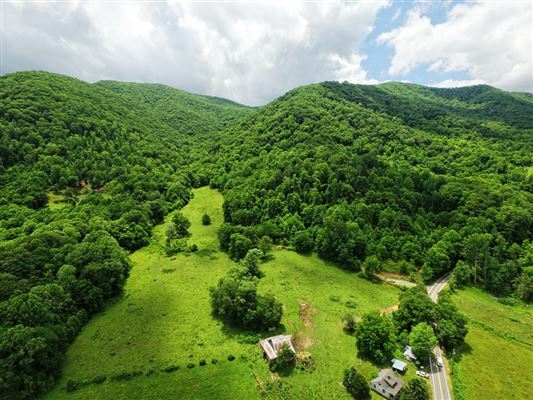 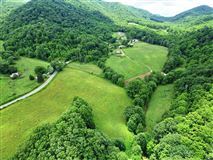 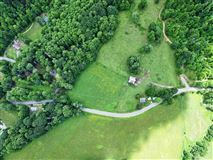 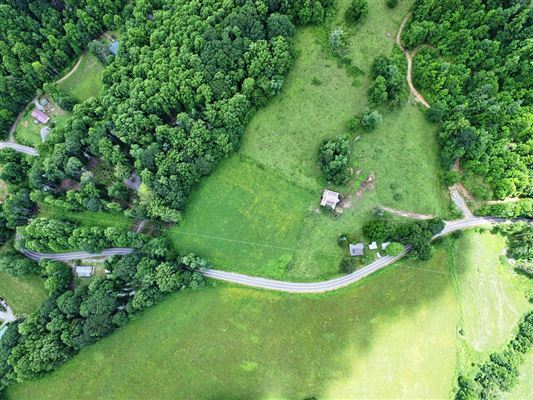 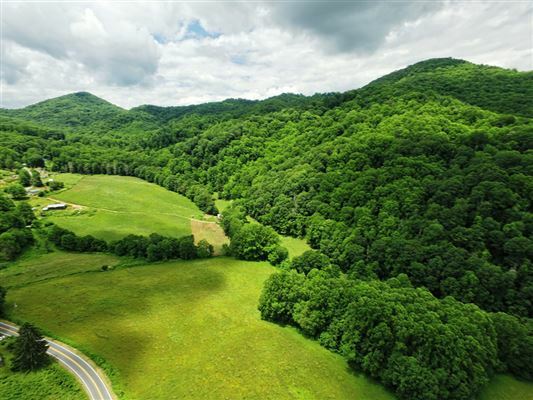 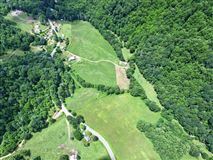 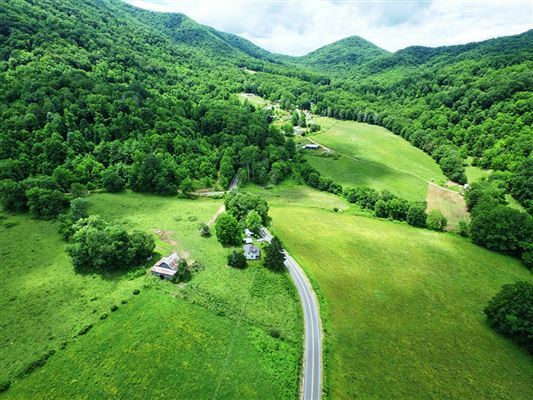 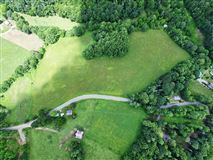 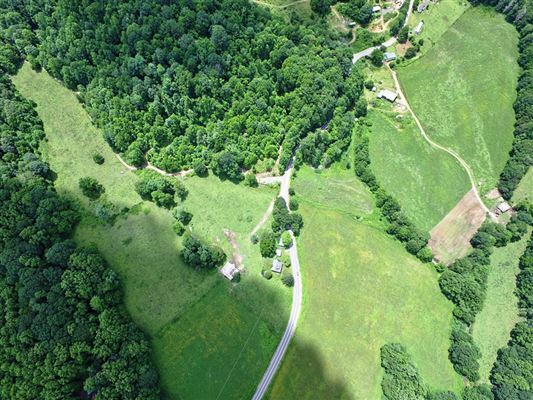 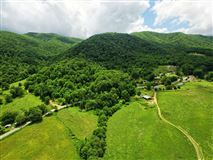 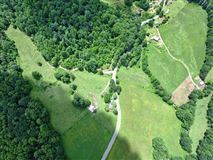 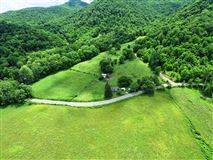 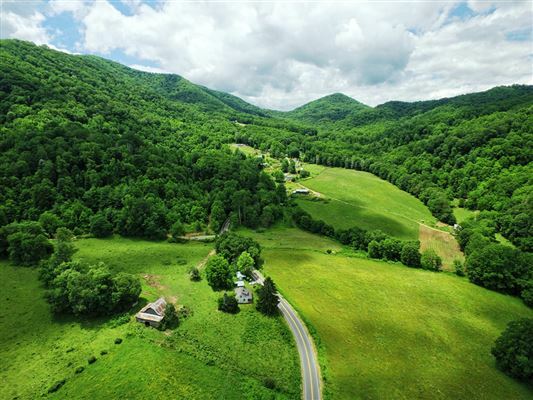 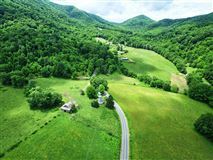 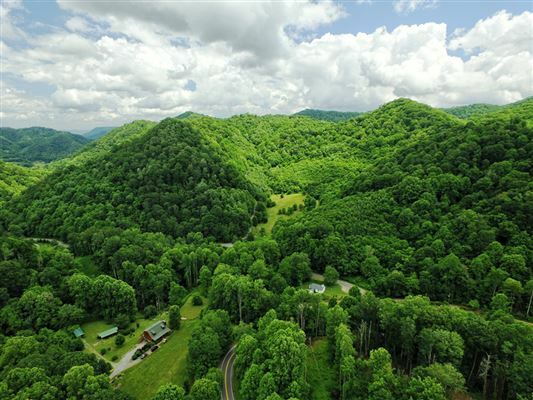 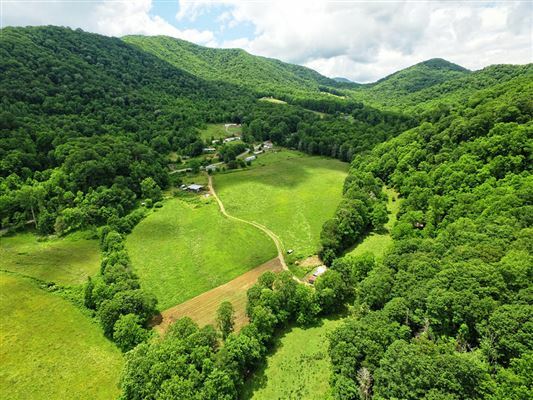 Property has approximately 200 acres of hardwoods running from Highway 209 up to the ridge line boundary of Haywood County. 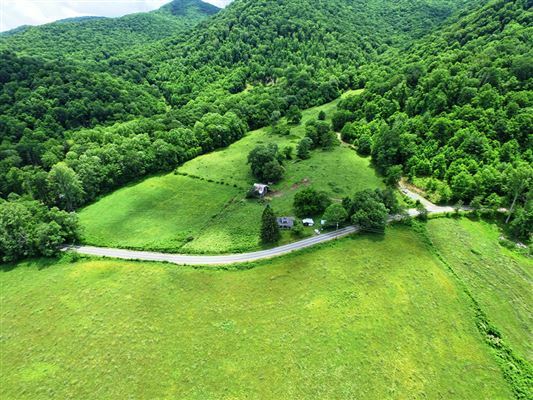 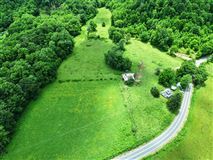 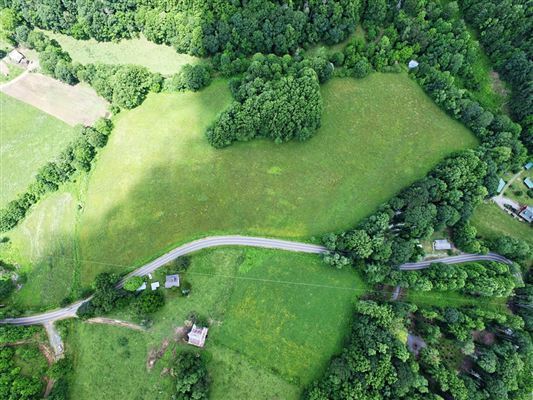 50 acres of pasture previously for beef cattle with old farmhouse and great barn. 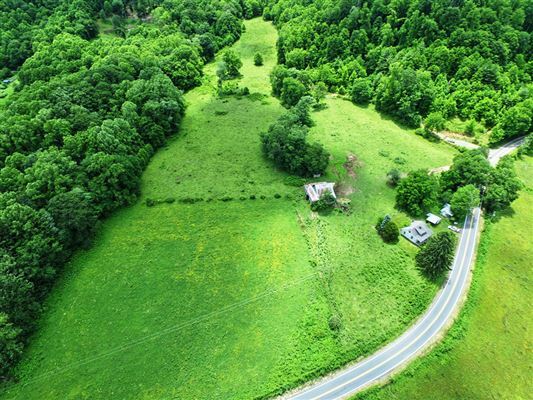 This property is not zoned and can be virtually anything from development to single family estate. Only minutes from Waynesville and Asheville. 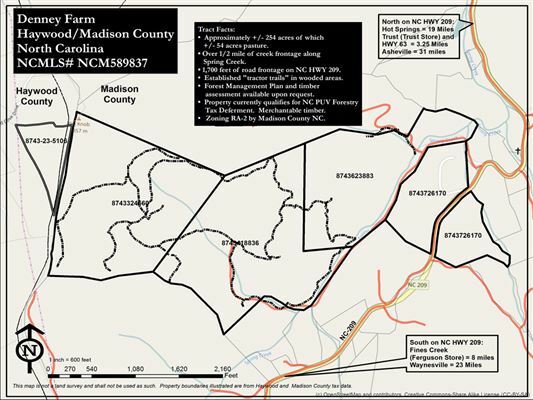 Land management and Forestry plan available upon request. Tax exemption available.